How to log in to your Kanbanize account? A step-by-step guide. 1. How to Log in via your unique URL link? 1.1 Go to your direct URL link, e.g. 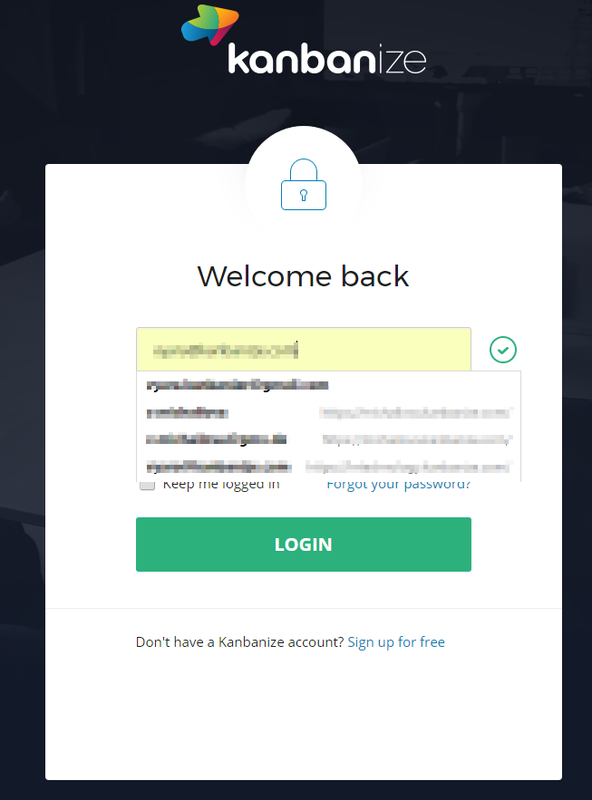 subdomain.kanbanize.com to access the Login page. Note: use the email which you have registered in the system when creating your account. 2. How to Log in from the Kanbanize homepage? 2.1 Go to our homepage and click on the User Login button at the upper right corner of the page. 2.2 Enter your email and password -> Login. Note: In case that you are registered in several accounts, you can click on the Email field and choose the email you have registered for the corresponding account from the list of email addresses. If you click in the Password field you will be asked for which email you want to use a password. 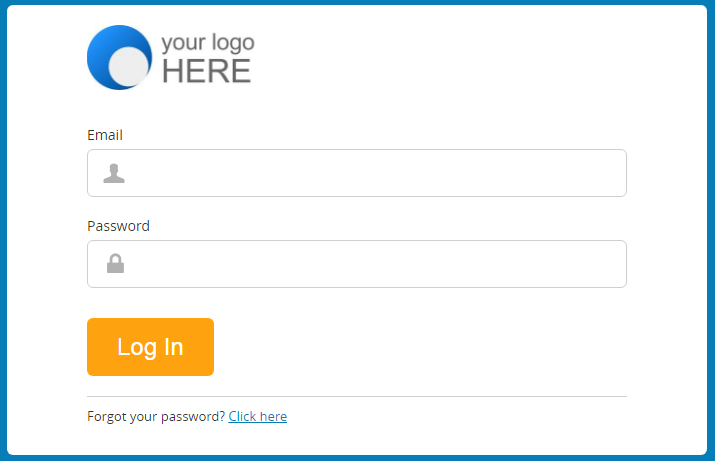 Choose the respective email and click on the Login button. 3. How to Log out from Kanbanize? To log out from your Kanbanize account, click on your Username at the top right corner of your account-> select Logout. 4. How to proceed if you do not have access to your Kanbanize Account? In case your email is deleted, misspelled, not registered at all or your password is wrong, you will receive the following error message: "Invalid email or password". Please, try several combinations or use the Forgot Password link to reset your password. - You've used another email for your registration. - You have had a trial account and you haven't access it for more than 3 months. - The Administrator of the account had deleted/disabled your email.